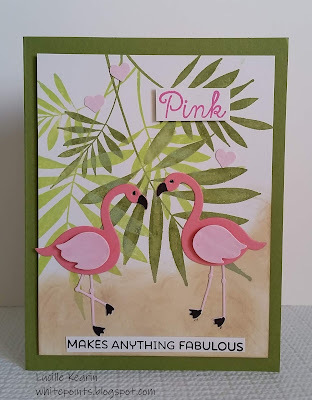 Continuing with our February Challenge "Love is in the Air"
I feel like it's playtime in the zoo. What a fun card. So adorable!! Love our flamingoes here in So. Florida!